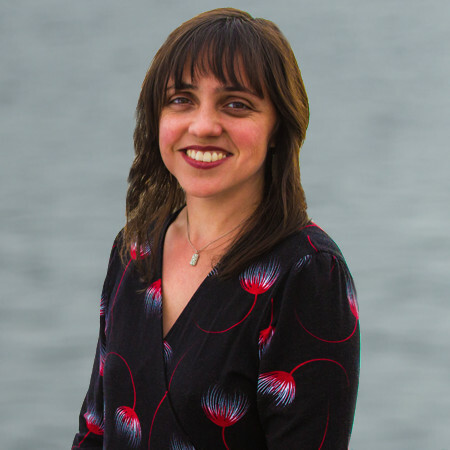 Marley has more than a decade of grant writing experience under her belt – all of it with The Freshwater Trust. Prior to discovering she had an impressive knack for securing valuable funding, she worked as an account executive for a graphic design firm in San Francisco. Marley holds a Bachelor of Liberal Studies degree from the University of Central Florida. As the Grants Director, she now oversees fundraising primarily from foundation and agency sources, writing and coordinating proposals that bring in approximately $2 million annually. Outside the office, Marley enjoys exploring the Pacific Northwest with her husband and dog, designing jewelry, and performing with her band.